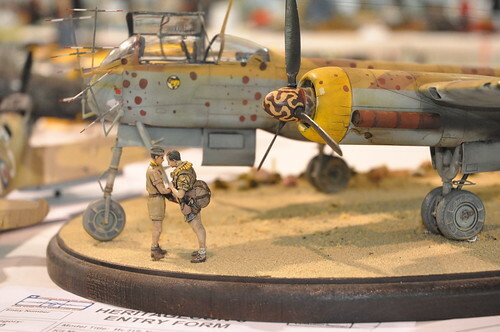 Our Next Club meeting will be held on Monday July 7th with the AMPS meeting taking place at 6:00pm and IPMS following at 7:00pm. This will be our first summer meeting and it will be a regular build night and a club raffle. Bring out all your in progress and completed builds and Guest are always welcome! 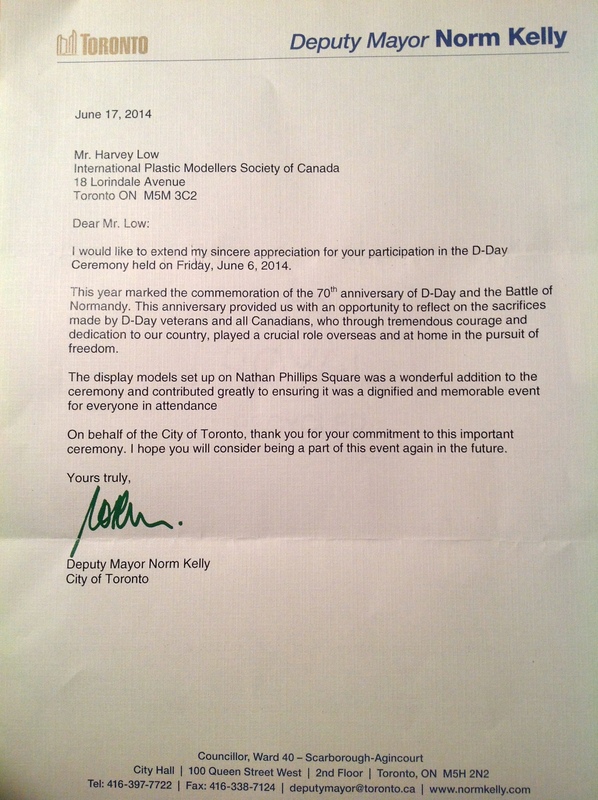 A letter of thanks from City of Toronto Deputy Mayor Norm Kelly for IPMS Toronto’s D-Day display. On The Tables June 2014, a set on Flickr. 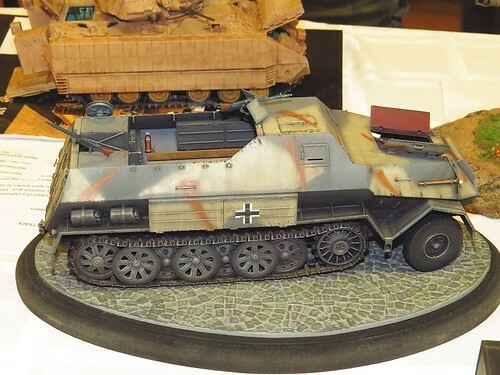 Mike Rinaldi arrives at Hornet Hobbies this Thursday, June 12 along with his freshly printed Tank Art 3 book! 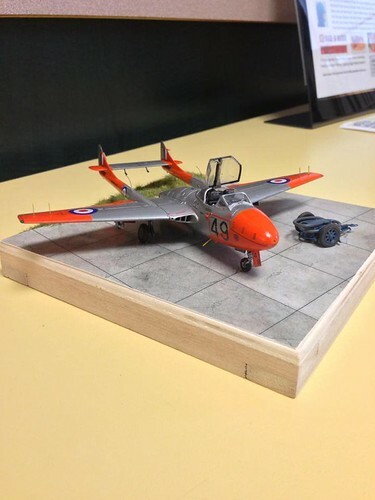 If you haven’t reserved your copy, please contact Hornet Hobbies (416-755-4878) to ensure you get one. Come and meet Mike and get your book signed.